The 1866 Yellowboy was a marked improvement over the old Henry. 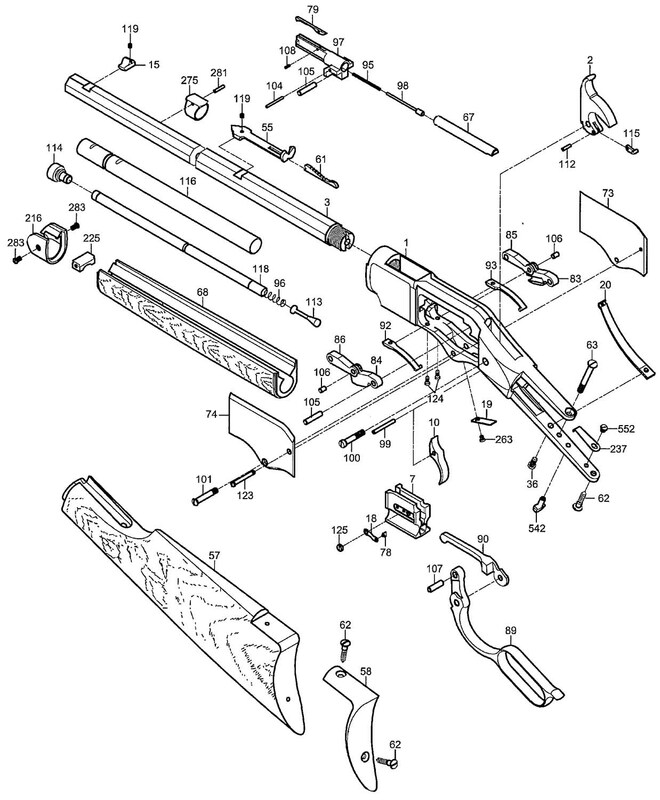 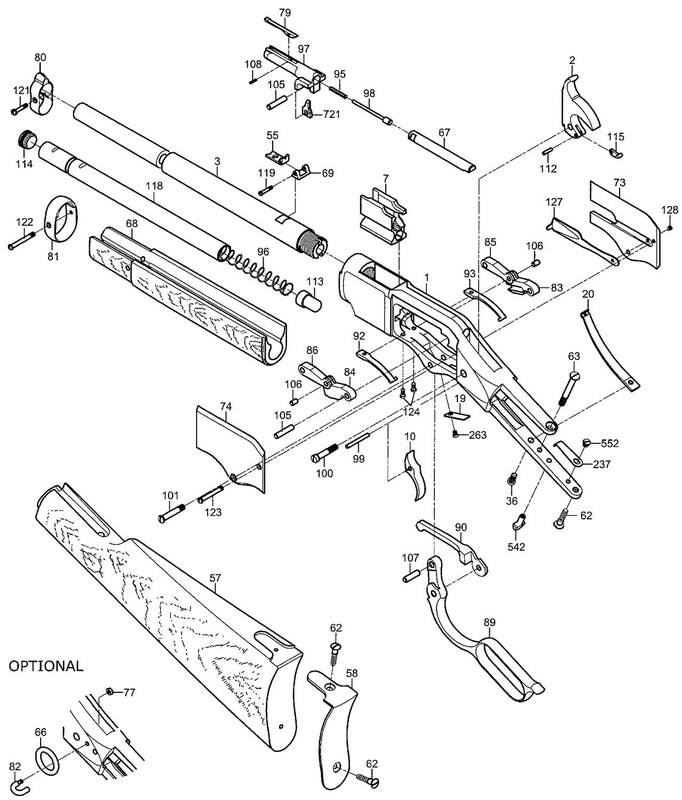 Winchester’s plant superintendent Nelson King devised a convenient loading gate that passed cartridges through the side of the receiver. This not only made the new rifle more functional but also allowed for the installation of a wooden fore-end. The handy carbine version of the 1866 Yellowboy was the first true cowboy lever-action rifle and was the first rifle widely carried in a cowboy-style saddle scabbard. The new 1866 Yellowboy was a hit worldwide. 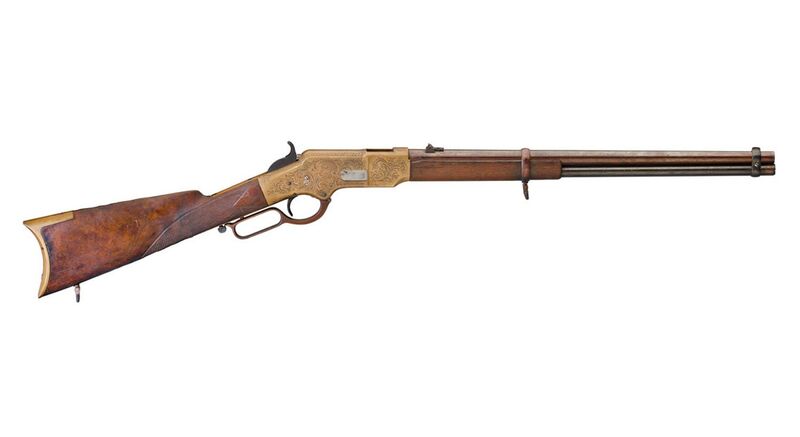 Chief Sitting Bull had an 1866 Benito Juarez’s forces used Yellowboys in Mexico and the Turkish army used the new Winchester against the Russians. 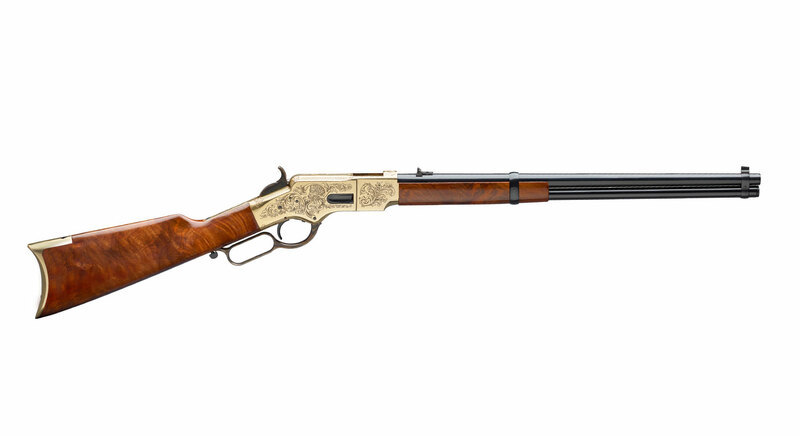 Uberti has recreated three of the most popular models: the Yellowboy Carbine with a 19″ barrel and carbine style brass buttplate the Yellowboy Rifle with 24¼” barrel and Short Rifle with 20″ barrel both with a brass fore-end nose cap and a solid brass crescent buttplate. 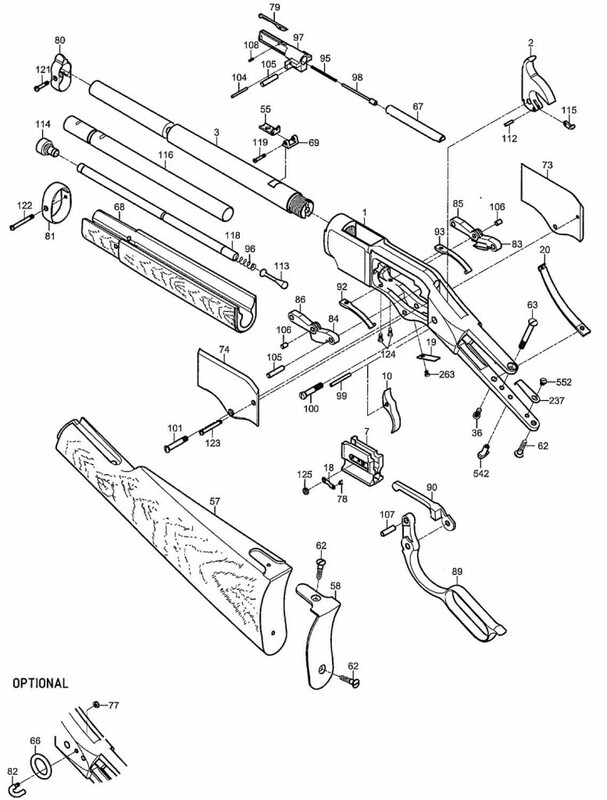 3 2026003 1 BARREL 18″ .38SPEC.